Get A Signed Copy of Awakening! 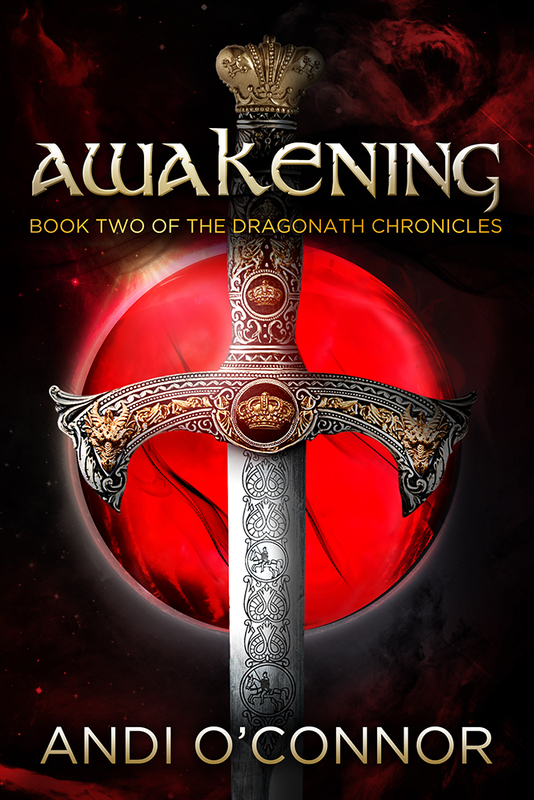 Get a signed copy of Awakening before it hits the shelves and continue your adventure in The Dragonath Chronicles! It is available on Andi’s website for 20% off! To make it even more awesome, you”ll receive a FREE copy of Redemption with your purchase! While you’re at it, be sure to check out her other books on sale for 50% off! Have you read the first book in the series The Lost Heir? What did you think? Do you have a favorite character? What do you hope happens in Awakening? Here it is, everyone! The final cover for Awakening by Andi O’Connor coming in Fall 2014! The color palette really reflects the darkness of the book, and the subject matter brings out the various forms and themes of ‘awakening’ – some obvious, some much more subtle. Kudos to Damonza.com for perfectly capturing the essence and feel we were looking for as well as finding unique ways to incorporate many of our ideas! What do you think of the cover? What does it say to you? Does it get you interested in reading Awakening? We’d love to hear your thoughts! Setting up at the Rosemont College Book Festival yesterday! It was a bit chilly, but otherwise a great day! 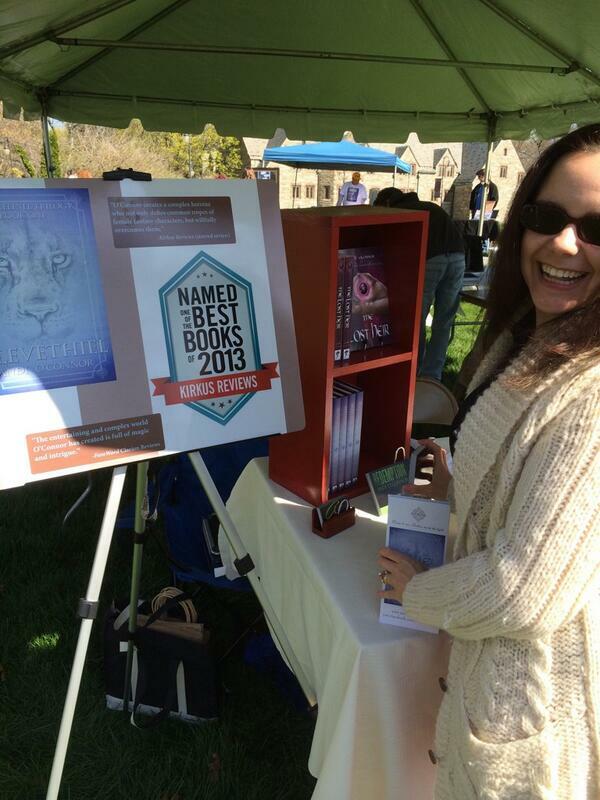 I enjoyed meeting some new fans and answering questions about my writing! I’ll post a video of me reading from Redemption soon! Happy Monday, everyone! Redemption has been getting some awesome ratings and reviews! It recently receive 8 reviews from Indie Book Reviews, 6 were 5-star and 2 were 4-star! The only complaint was that it was so good they wanted more! It is a short story (only 18 pages on Kindle) but it’s packed with empathy, backstory, and action. For just $0.99 on Amazon, it’s a great way to introduce yourself to my writing and is an awesome option for those of you who don’t have a lot of free time! And, for all those who want more of Jae and the Mé’Draak, another short story is in the works! The 2nd story in The Legacy of Ilvania, I hope to have it published in June! For all of you who are fans of The Lost Heir, and are waiting with baited breath for the 2nd book, I am putting the finishing touches on Awakening and will start the first round of edits this week! Be sure to keep posted for updates, contests, and sneak peeks! This is just a quick post to let you know that Redemption is now available on Kindle for just $0.99! ~Please, let me die first. Huddled in the shadows, Jae watches while one of the Mé’Draak brands his cellmate as a slave before viciously dragging him from the room. Feeling the weight of the metal collar around his neck, Jae is left alone to contemplate his own fate. Will the afternoon session finally Break him? Will it kill him? 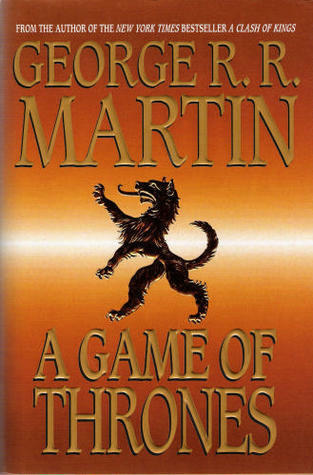 Or will he end up like the boy, a helpless pawn neither living nor dead? Treat yourself (or your special fantasy lover) to something special this Valentine’s Day! Get a Signed Copy of Silevethiel for 20% off! Use Coupon Code: VALENTINE at checkout! Signed copies of my other books are also available on my Online Store. Happy Reading! 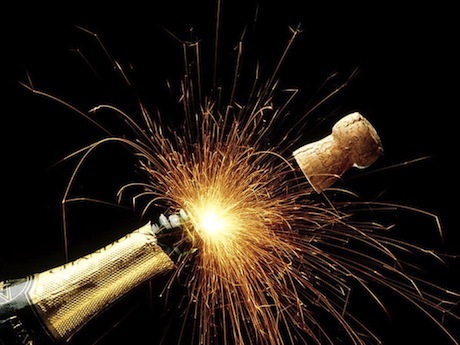 It’s time to ring in the New Year! What a better way to celebrate than to treat yourself with an end of the year present? Pick up a Hardback of Silevethiel on Amazon for 24% off! Begin 2014 with a journey to the world of Vaelinel and discover the magic of the elves! Have a joyous and safe start to 2014! Sláinte!